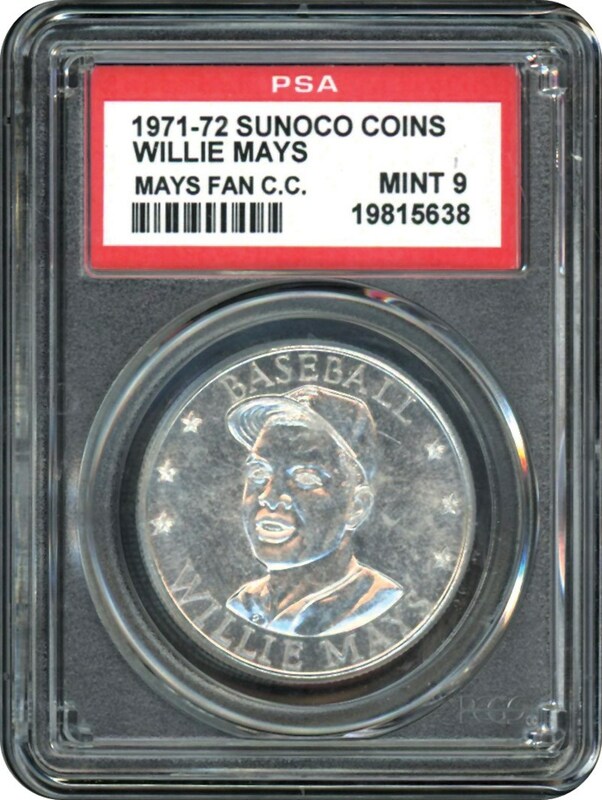 Another Variation Coin from the 1971 Sport Magazine series. This one is the Aluminum version. 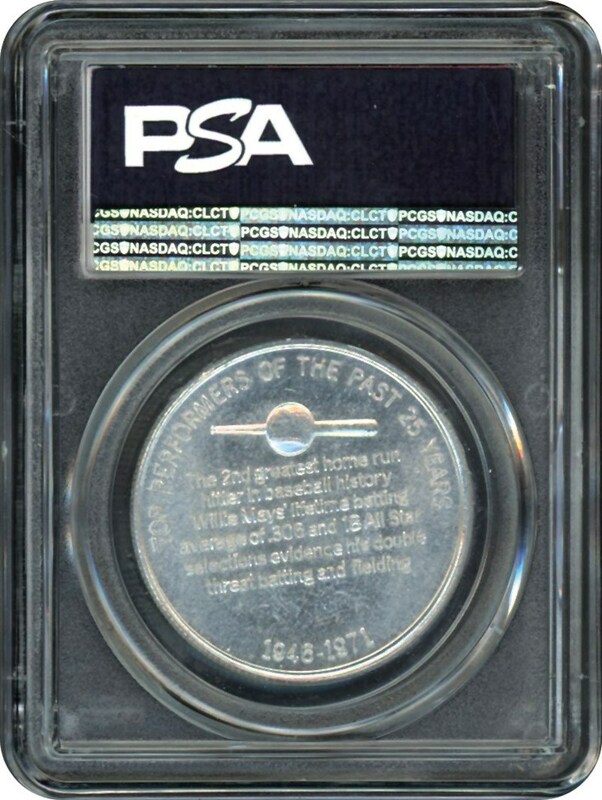 Offered in a PSA 9 MINT holder. Upgrade today!! !